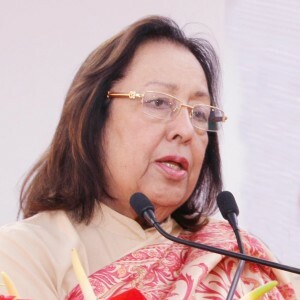 Pressing for the skill development of Indian youth, Minister of Minority Affairs, Dr Najma Heptulla said that several schemes are being undertaken by the government to impart training across the country. She further said that Minority Affairs ministry is offering scholarships for various courses that include technical training and coaching for civil services examination. The Ministry has a budget of over Rs 3,700 crore out of which Rs 2,000 crore is being earmarked for skill development and scholarship programme, she said.